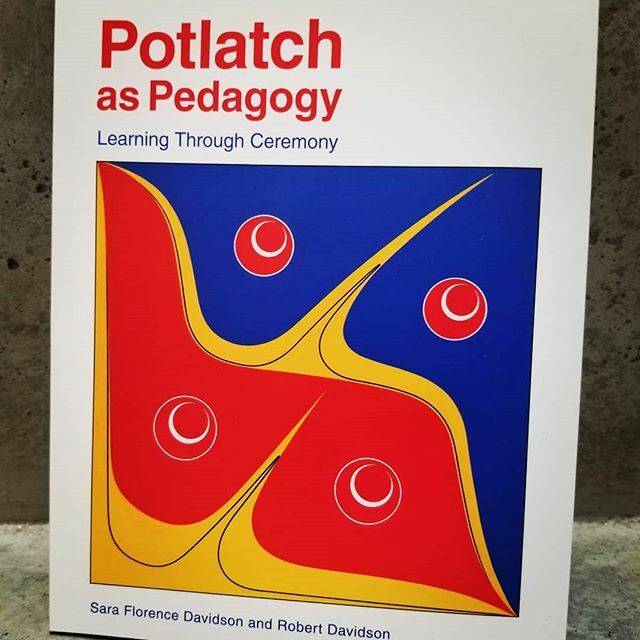 Please join us as we celebrate the publication of ‘Potlatch as Pedagogy’, co-written by UFV’s Dr. Sara Davidson and her father, Haida artist Robert Davidson. This event is jointly sponsored by the Research, Engagement & Graduate Studies office, UFV Library, and the Teacher Education department. Books will be available for purchase and signing by Sara and Robert. Light refreshments will be served.